But that doesn’t mean the IRS should escape criticism. The bureaucrats have some leeway and that discretion sometimes gets abused. The most glaring example in recent years was the agency’s despicable attempt to tilt the political playing field and influence elections by discriminating against Tea Party groups. 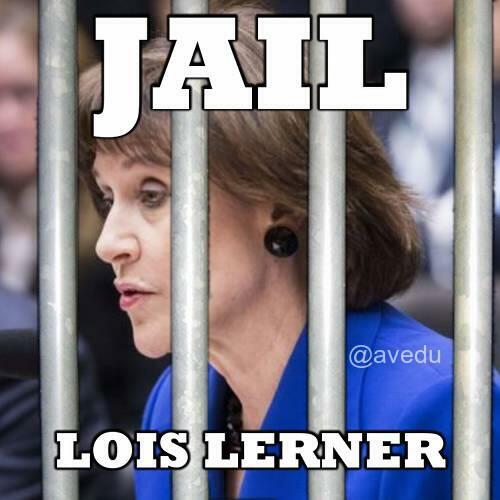 Yet not everyone thinks the IRS misbehaved. The Washington Post actually published an editorial that tries to portray the IRS as a victim. Seriously. I’m not joking. Conservatives who long sought to restrain the Internal Revenue Service have managed to throw a wrench into an IRS division that is supposed to regulate tax-exempt nonprofits and charities, just at a time when these groups are becoming more partisan and complex. …The number of applications from new charities has exploded in recent years, and the law is a bit of a gray zone — vaguely written and hard to enforce. In recent years, overwhelmed by applications, the…division seems to have lost its will to scrutinize charities. According to Mr. O’Harrow, last year the division rejected just 37 of the 79,582 applications on which it made a final determination. He reported that charities have now begun to recognize they face little or no chance of examination or sanction. The division’s budget has declined from a peak of $102 million in 2011 to $82 million last year. The number of division employees has fallen from 889 to 642. 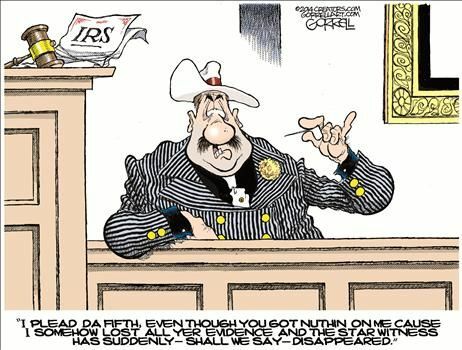 Is the IRS Suffering from “Fewer Resources”? The internal revenue service has allowed itself to become a tool of the White House. To be more specific, bureaucrats at the tax-collection agency sought to undermine a free and fair political process by stifling political speech. And now the IRS is lying about its activities and trying to cover its tracks. This should be deeply horrifying to all Americans, regardless of political affiliation or philosophy. 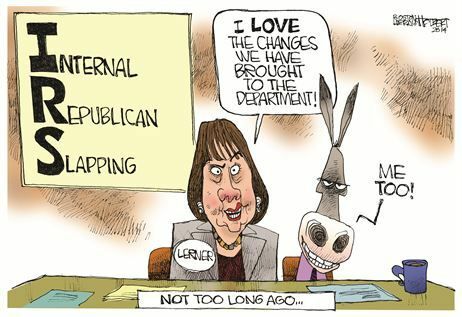 Particularly since the partisan Democrat appointed by Obama to head the IRS refuses to even apologize for the agency’s rogue behavior. 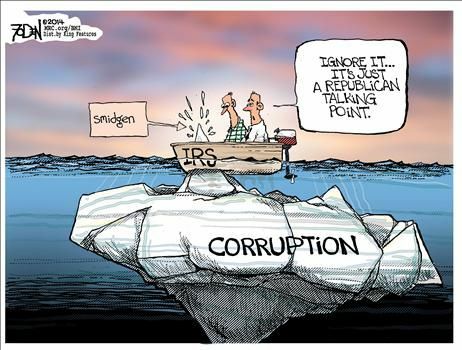 There are several appropriate responses to the IRS scandal, including some genuine budget cuts. But you probably won’t be surprised to learn that some people think the IRS instead should be rewarded with even more money. Here are some excerpts from a column in today’s Washington Post. …this is an especially strange time to stick up for the agency, given the suspicious disappearance of a few thousand key e-mails that Congress wants to see. But right now, the IRS desperately needs a champion. 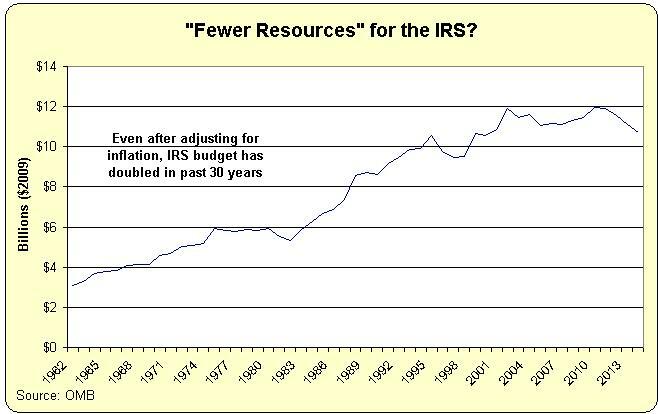 …the IRS has been laboring…with fewer resources. Since 2010, when Congress first began hacking away at discretionary spending, the bureau’s funding has fallen 14 percent, in inflation-adjusted terms… These cuts have come even though the agency’s responsibilities and workload have increased, thanks to new laws such as the Affordable Care Act and the Foreign Account Tax Compliance Act… Now House Republicans want to hobble it even more. Last week, the House Appropriations Committee voted to slash the bureau’s budget by another $340 million. It’s true that both Obamacare and FATCA grant new powers and obligations to the IRS, but we can solve that problem by repealing those misguided laws. But since that won’t happen while Obama is in the White House, let’s consider whether “fewer resources,” “hobble,” and “hacking away” are accurate ways of describing what’s been happening to the IRS’s budget. The Office of Management and Budget has detailed tables showing spending by agency. And if you look at the administrative portions of IRS spending (culled from lines 2491-2533 of this massive database), it turns out that spending has increased dramatically over time. Yes, it’s true that IRS spending has declined slightly since 2010, but the agency’s budget is still about twice as big as it was 30 years ago. And these numbers are adjusted for inflation! In other words, it’s very misleading to focus merely on the post-2010 budgetary data (just as Krugman was being deceptive when he looked only at post-2007 data when writing about Estonia’s economic performance). Looking at the historical data reveals that the IRS budget is much bigger than it’s been in the past. If you care about narrowing the budget deficit — as Republicans generally say they do — gutting your chief revenue- collection agency makes little sense. …The IRS generates way more money than it spends, after all. For every dollar appropriated to the IRS in the 2013 fiscal year, the agency collected $255, according to the national taxpayer advocate’s office. That’s a darn good return on investment. As an aside, this is an example of why I get so agitated when supposed fiscal conservatives focus on deficits and debt. It creates an opening for people who want to push bad policy. But if you focus on the real problem of government spending, that problem disappears. But I’m digressing. Let’s get back to the column. There’s one other point that cries out for correction. The author claims that a bigger IRS budget will reduce tax evasion and that this will keep tax rates from going higher. Some of that money comes from going after tax cheats, and…rampant tax evasion has a tendency to drive statutory tax rates higher so that the government can extract more money from those poor saps still obeying the law. The only problem with this assertion is that it is grossly inconsistent with the facts. We have very powerful evidence that politicians lowered tax rates during periods when there were substantial flows of money to so-called tax havens. Why? Because they felt competitive pressure to implement less onerous tax rates in order to keep even more money from escaping. And now we have strong evidence that tax rates are going up as opportunities to escape bad tax policy have decreased. Why? Because the politicians now feel that taxpayers have fewer escape options. To summarize this post, the IRS needs and deserves more money in the same way that Charles Manson needs and deserves a group hug. 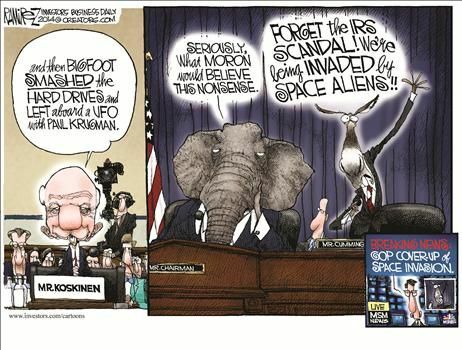 Here’s one last bit of humor to augment the cartoons I’ve already included. It’s PG-13, so don’t read too closely if you get easily offended. P.S. Wouldn’t it be wonderful if we could junk the tax code and replace it with a simple and fair flat tax? That would eliminate almost every possible conflict with the IRS and also take away the agency’s discretionary power. Not a bad fantasy to have, at least for a policy wonk.